When Ellie names her puppy Rascal, she doesn’t realize how right she is! It’s Ellie’s birthday soon, and she’s planning a sleepover party. But she is a little worried, because she’s never had a sleepover before. What if no one wants to come? Then Ellie’s new friend Lily admits she is scared of dogs. And there’s no getting away from naughty puppy Rascal in Ellie’s house! 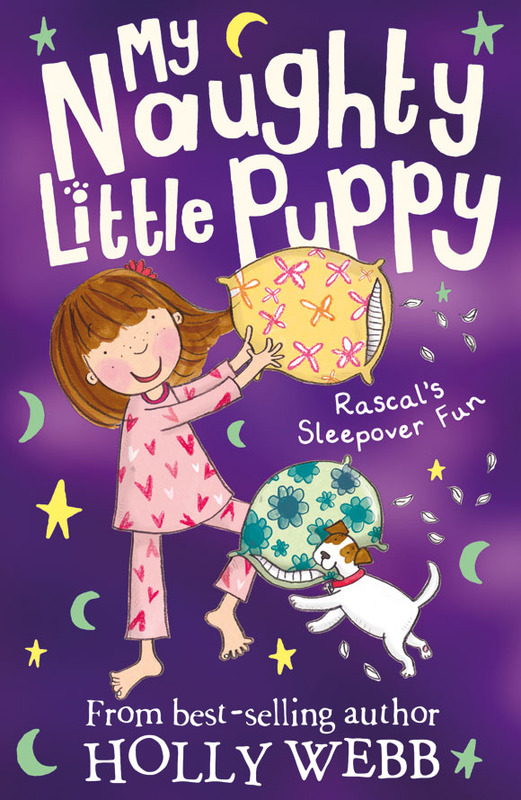 Can Ellie and Rascal make it the best birthday sleepover ever?